Writer's Thoughts: Not Doing NaNoWriMo This Year. This is the first day of NaNoWriMo. 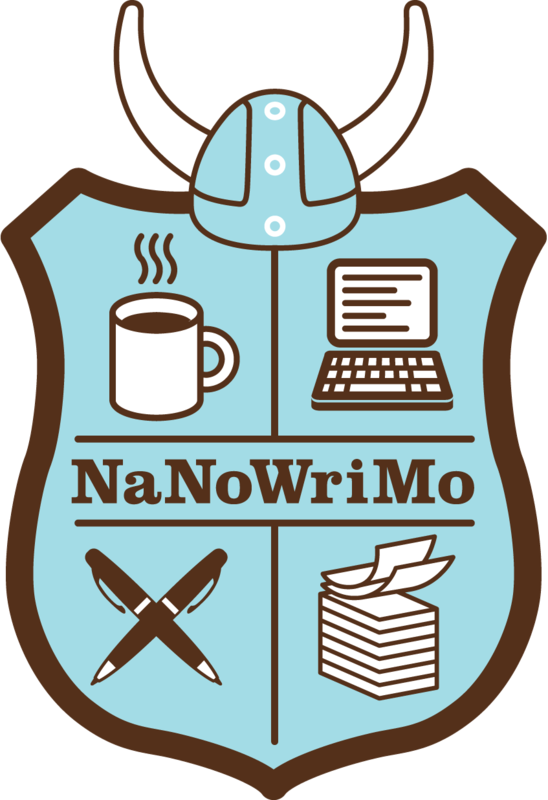 Might as well get it out now: I'm not doing NaNoWriMo this year. I've done it four years, won three of those years. The three novels I won with were the "Treasures of Space" novels (Treasure of the Black Hole, Treasure of the Pirate Planet, and Treasure of the Rogue Moon). The novel I didn't win with was Book of Death, which I did eventually finish. What stopped me from winning was I realized I needed to do a lot of research on Romania (where most of the novel is set) and I didn't have time to do that and finish the novel by the end of November. Last year I didn't do NaNoWriMo because I had nothing to write. I was trying to write a novel, had writer's Hoover Dam (not just a block, but Hoover Dam). This year I started a short story which is now around 25,000 words. I'm not going to stop writing it to do a NaNo novel. And I don't think I'll get 50,000 more words out of it (I'm hoping for 35,000 more). So no NaNo for me. I'll just keep plugging away at my current work in progress. It's working title is Chumba of the Intelligence Corps: The Smugglers of Mars. It's a prequel to the "Treasures of Space" novels.